Would you like to send your referrals? 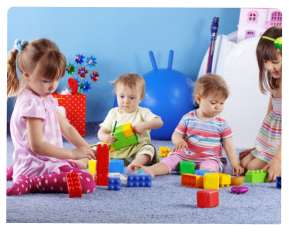 Arcadia Children’s Day Care is happy to receive your recommendations. We hope to hear from you soon.